Dances have always been an important part of life for American Indians. The celebration of dance through the vibrancy of the powwow brings people together and creates a deeper fellowship through tradition and symbolism. The powwow season is now in full swing in South Dakota, and with the many dances happening around the state, the true heartbeat of the culture can be seen through the beautiful regalia and felt in the beat of the drum circles. 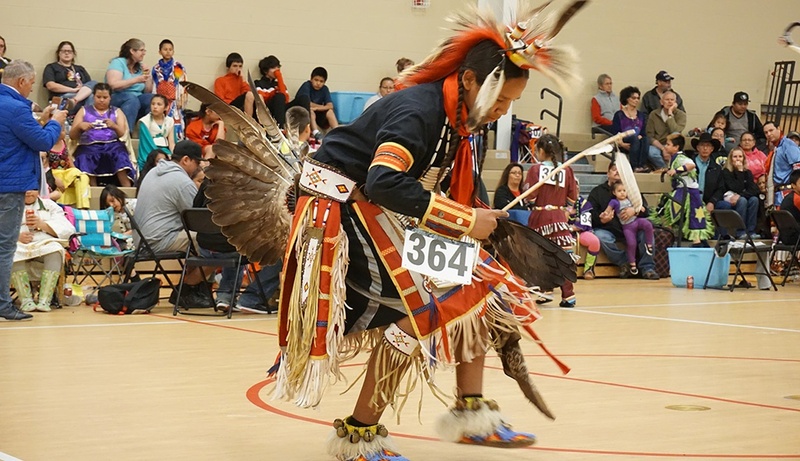 The city of Chamberlain, home to Native Hope, launched the 10th annual Chamberlain High School Powwow, hosted by the school's Native American Club, on April 29, 2017. This day also marked International Dance Day, a perfect opportunity to honor the young Native Americans dancing in this year’s powwow. At many dances, giveaways or "specials” are held as acknowledgements of appreciation given in honor to various dancers. Native Hope sponsored a "special” for both the Teen Boys Fancy and Teen Girls Jingle. In the Teen Boys Fancy, we were happy to honor Carl, a member of our Leaders’ Society, as well as two other young men. We invite you to follow Native Hope as we highlight and honor the many powwows taking place this season. 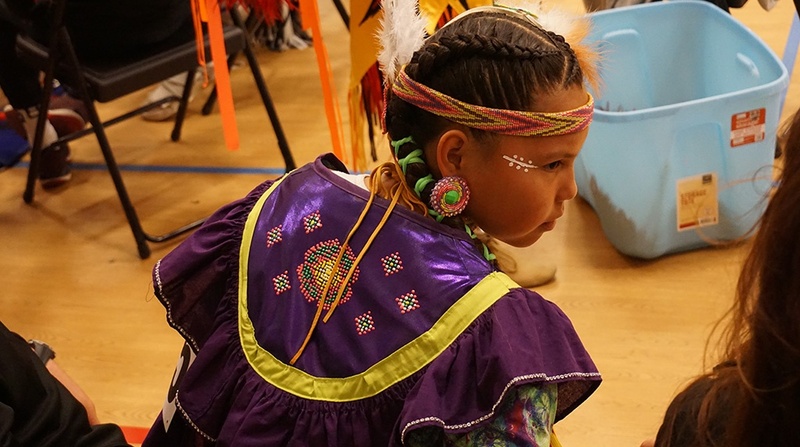 We are passionate about seeing our Native youth thriving in the traditions and values of their cultural heritage.